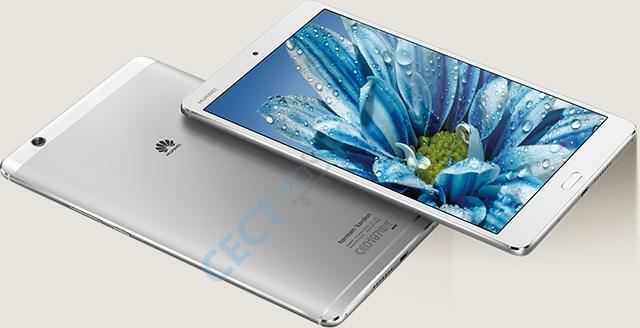 The Huawei M3 Tablet is a real treat for the senses! The MediaPad M3 harnesses acoustic technologies from Harman Kardon and AKG to provide a mind-blowing audiovisual performance. In addition, the sleek and stylish curves of the aluminum unibody emphasis a modern industrial design cues. 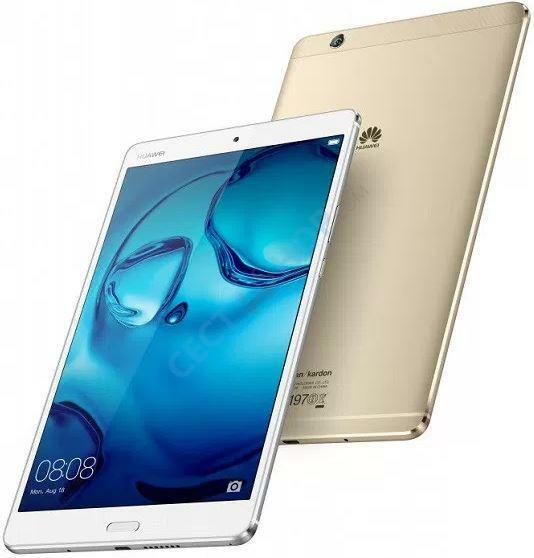 Like the other versions and models of the MediaPad M3, the 4+128GB version is powered by the HiSilicon Kirin 950 Octa Core. The Kirin 950 is a powerful and economical Octa-Core SoC with a maximum clock speed of 2.3GHz. In addition to the eight processor cores, the Kirin 950 also incorporates a Mali T880 MP4 graphics unit. 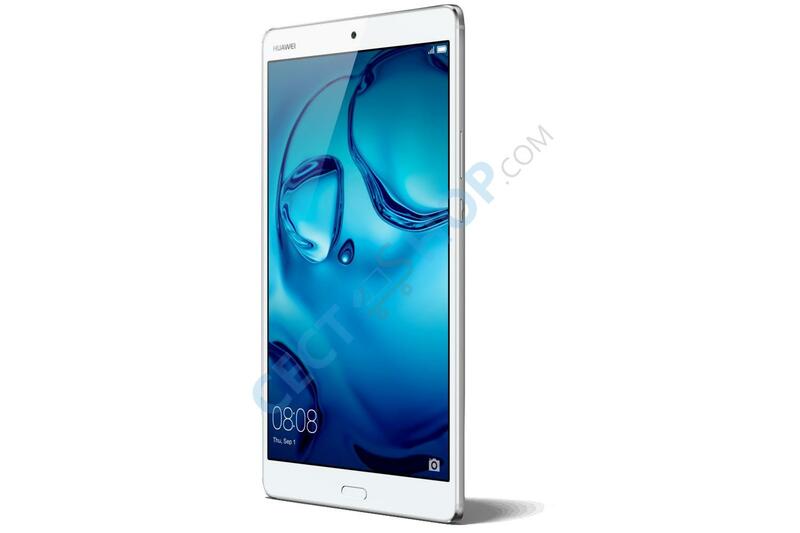 Furthermore, the user has a total of 128 GB of storage capacity, which can be even doubled by microSD card. The iavailable memory amounts to four gigabytes. 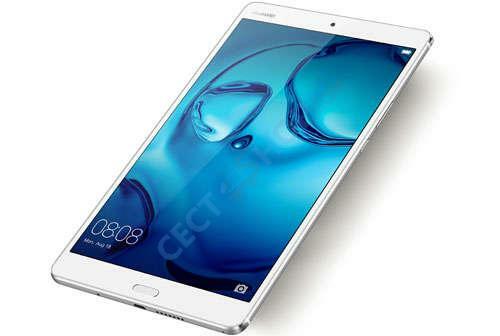 The MediaPad M3 also has a crystal-clear 8.4 inch display with WQXGA resolution of 2560 x 1600 pixels. This corresponds to a pixel density of 359ppi. 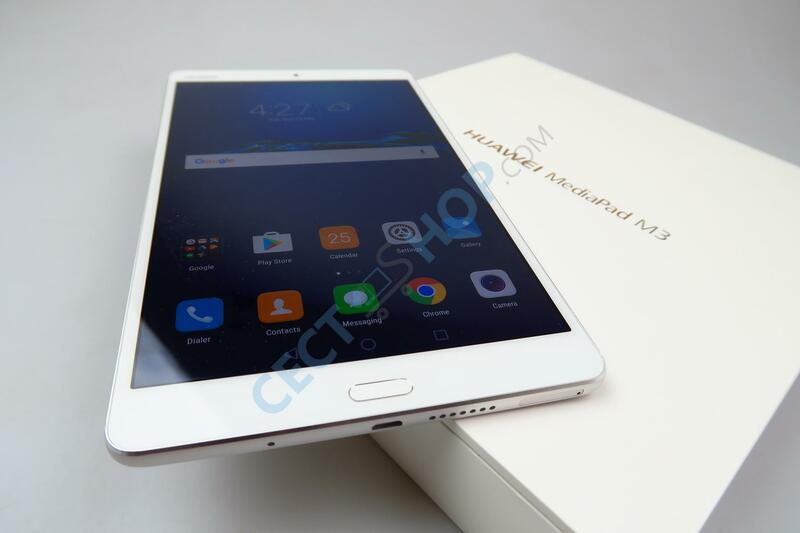 In addition, the notebook has a USB port, as well as a 3.5 mm headphone jack. 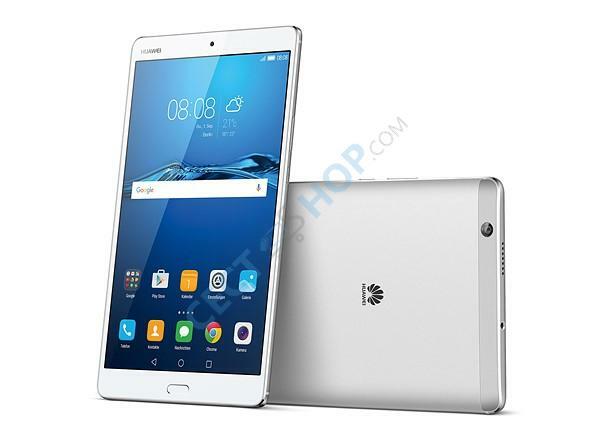 The tablet comes with Android 6.0 Marshmallow OS. 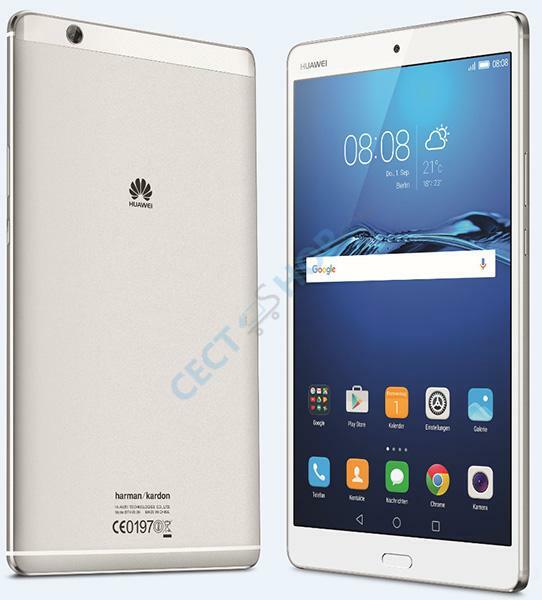 The Huawei MediaPad M3 also has a 5.100mAh polymer Li-ion battery, as well as an 8.0MP Selfie snapper and an 8.0MP main camera. 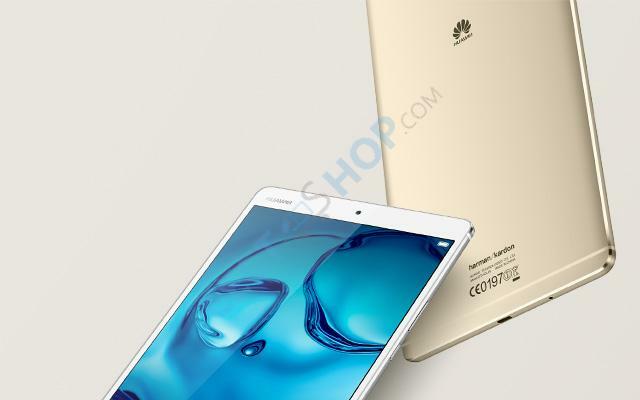 The tablet comes with the fast 802.11c Wi-Fi standard, Bluetooth 4.1 and has among other things also an electronic compass and a gyroscope on board. 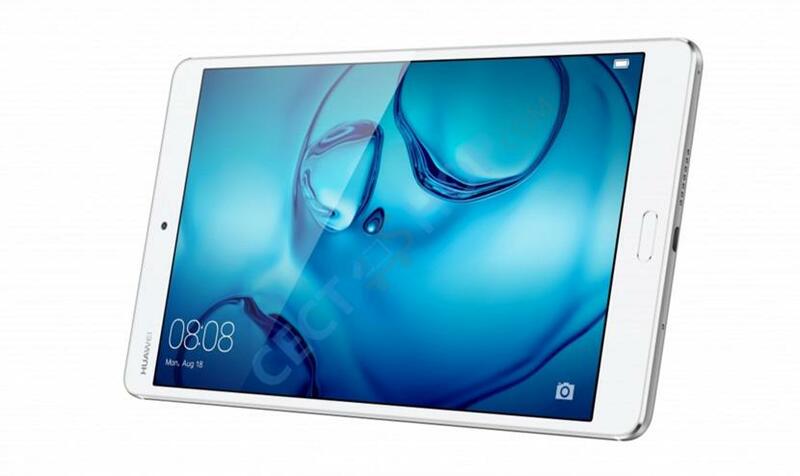 On the front is the fingerprint sensor for fast and secure unlocking of the Tablet PC. 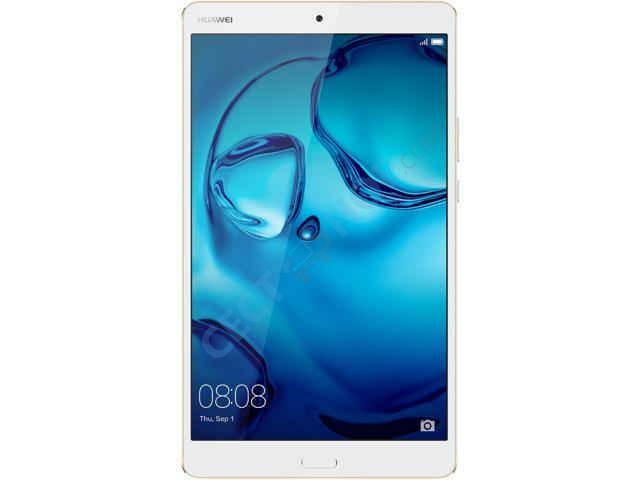 Get the Huawei MediaPad M3 (4+128GB) with the latest technology and many great features in your number 1 online shop now! 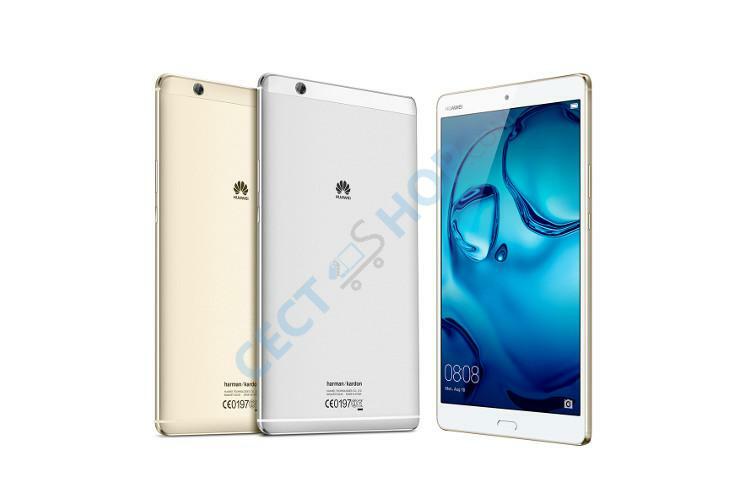 Kleines, feines Tablet! 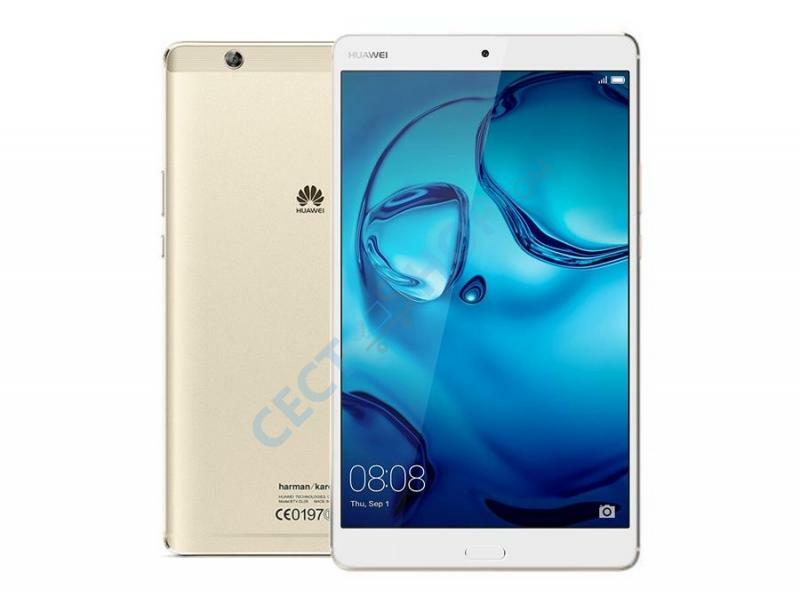 Die Verarbeitung ist wie immer bei Huawei Top! Bedenken hatte ich bei dem etwas kleinen Arbeitsspeicher, aber es läuft alles soweit super toll und flüssig! Kameraqualität ist deutlich besser als bei meinem letzten Tablet. Fingerabdruckscanner funktioniert ohne Probleme und ließ sich soweit auch ohne Probleme in Betrieb nehmen. Der Akku hält auch länger als erwartet, von daher ein absolutes Top Tablet!!! Does this tablet have Google play store. And do you give a us charger with it? Hello Rochelle! Thank you for your message. 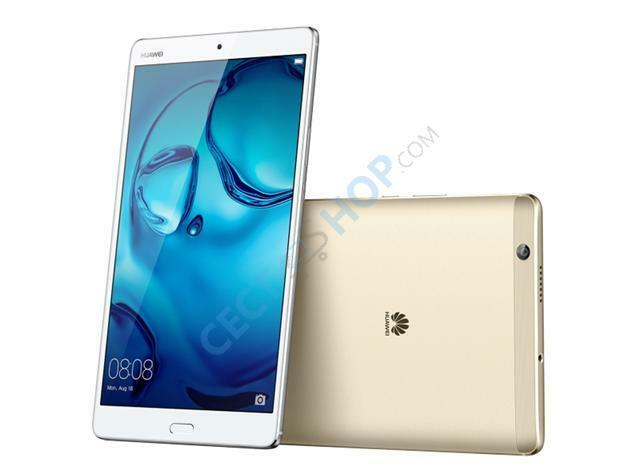 Yes, the Huawei Mediapad M3 comes already with Google Play Store preinstalled. In the box is an USB charger with type A plug. If you would need a plug with type B please let us know in advance. Generally, we always add the suitable adapter based on country of delivery. If you have further questions please do not hesitate to contact us again. Thanks in advance and have a nice day.